October is domestic violence awareness month. Anchorage-based author Lizbeth Meredith will be reading from her memoir tonight at 6 p.m. at the Sitka Public Library about surviving domestic violence . 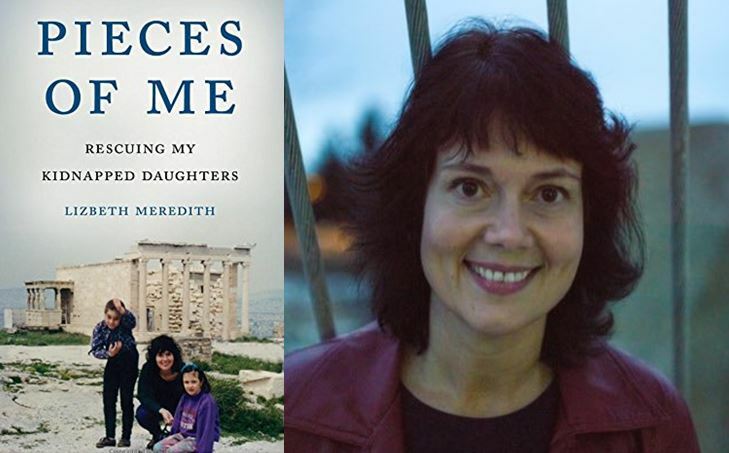 “Pieces of Me: Rescuing My Kidnapped Daughters” is Meredith’s memoir about rescuing her kidnapped daughters from her abusive ex-husband in Greece, with “themes of intergenerational violence, healing from trauma, and the powerful difference a supportive community can make.” Her book is available at Old Harbor Books and at the Sitka Public Library.